Porsche will launch a cascade of new models over the next two years. 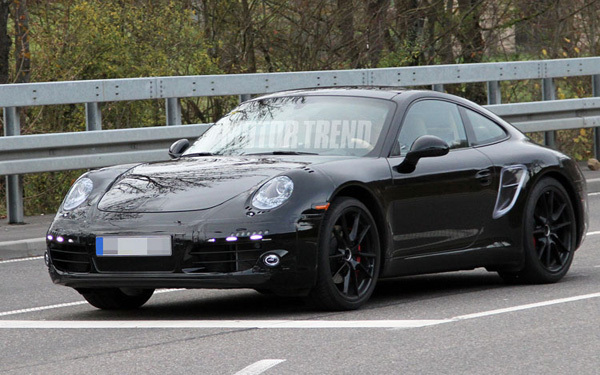 The new 911, codenamed 992, is on a new platform with a lot more aluminum than the current 991 that will be shared with the Boxster/Cayman family. It's difficult and slow to build the new platform alongside the old one at Zuffenhausen, the main factory. The company's production people want to get all the old models out of the way as soon as possible. The current Turbo has but a year to run before being replaced by a new model. Performance will rise because of at least a 50 KG of weight loss and wider front track and longer wheelbase, will improve grip further.